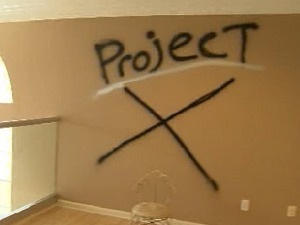 Police are blaming the new movie “Project X” for a recent rash of huge teen party break-ins across the country. The film is about an out-of-control teen bacchanal thrown by three unpopular high school students when one of the teens’ parents go on vacation. However, the film doesn’t feature break-ins to vacant homes. Teens came up with that on their own. In the past two months, a “horde of teenagers” broke into a Barrington, RI home to party; a Wilton, CT dog-sitter threw a binge bash at the home of her vacationing neighbors; in Ossining, NY “thousands” of teens received email invites to a St. Patrick’s Day party at an abandoned pill factory. According to police who intervened just in time, four thousand planned to attend. In North Texas, police say they stopped or interrupted “Project X” style parties, including one in Houston where an 18-year-old football player was shot and killed. Police prevented a similar party in Miramar, Florida which was highly publicized on Facebook. They say two thousand people planned to attend. Similar crimes are happening in Illinois, California and everywhere there are vacant homes. Realtor blogs are buzzing about this upgrade in crime against upscale homes for sale. Foreclosed or vacant homes have always been attractive to thieves; copper wiring and plumbing have been stripped from homes even before the real estate crash of 2008. A lockbox is no defense against an incentivized thief. A popular flick is too easy to blame, despite the recent, controversial scientific studies indicating a causal relationship between binge drinking and movies. We see a bigger story. Are these events the unintended consequences of ultra-rigid Social Host Laws? Do harsher underage drinking laws serve only to drive teen drinking, and drug use, deeper underground? 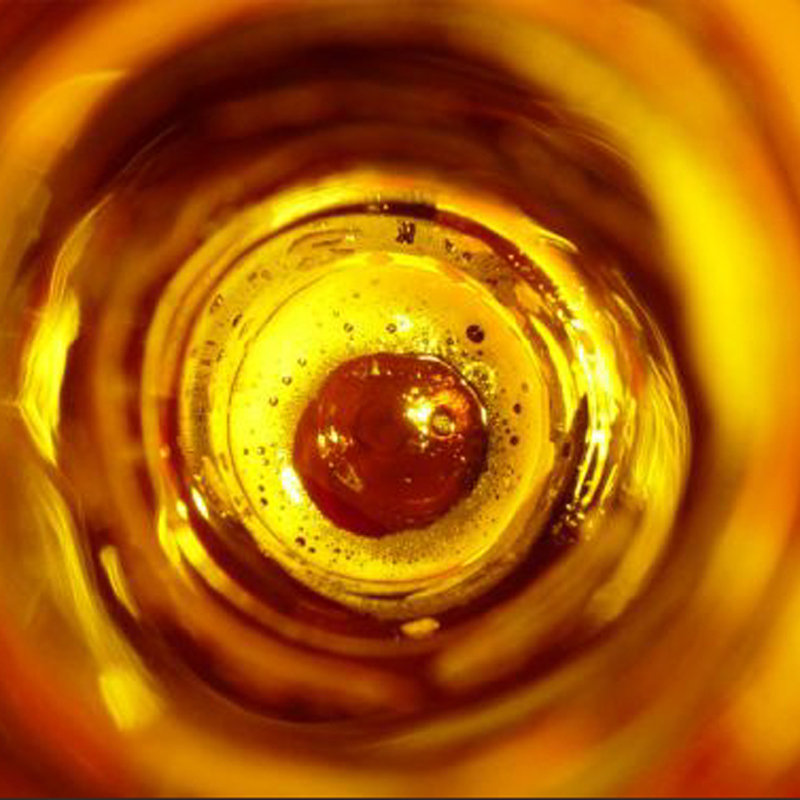 Are we so intent on stopping underage drinking at all costs – discarding concerns for constitutional law, parental rights and child safety – that we’re creating a new class of criminal? This entry was posted on March 22, 2012 by Helene M. Epstein in Alcohol Policy, Binge Drinking, Minimal Proof required, Parental Responsibility, Parental Rights, Social Host, Social Host Ordinances, Underage Drinking and tagged 2012, Alcohol, Alcoholic beverage, Binge drinking, Facebook, Foreclosures, Houston, Law Enforcement, Legal drinking age, Miramar, North Texas, Ossining, Parenting, Project X, Social Host Law, Social Host Laws, Underage Drinking, Vandalism.